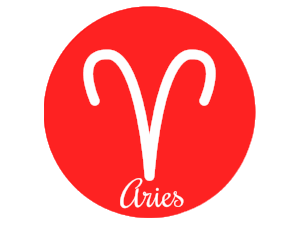 Those born under the Taurus sun adore beauty and comfort. 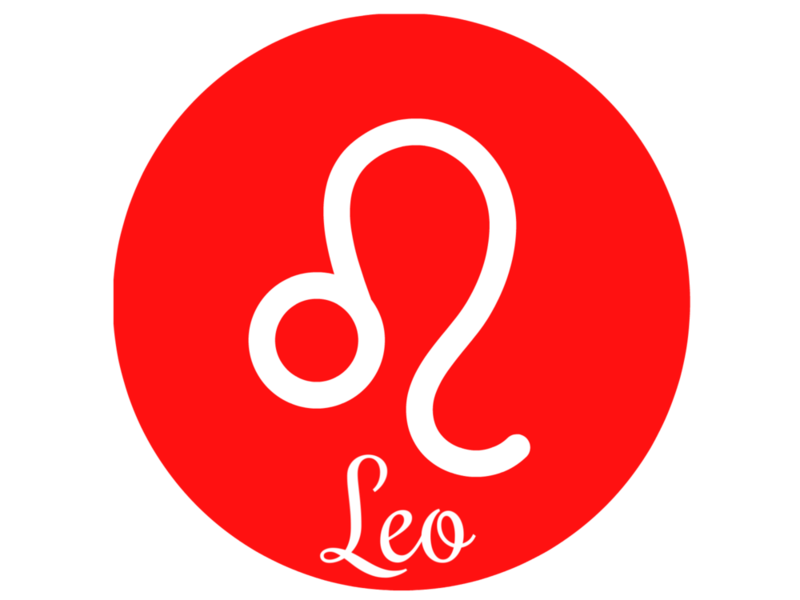 This loyal, patient, peace-loving, zodiac sign loves to be rewarded. They enjoy natural pleasures and find satisfaction through their senses. 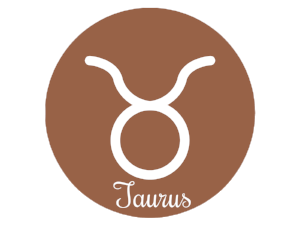 Taurus have a quiet strength that speaks of stability, determination, and dependability. 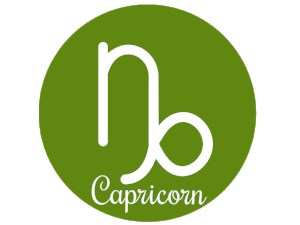 With noble and generous qualities, Taurus people are grounded and trustworthy individuals. Gemstones for Taurus include: Aventurine, Amber, Kyanite, Rose Quartz, Tiger Eye, Lapis Lazuli, and Agate. Taurus people love comfort and natural pleasures, that’s why this lovely pink gemstone is soothing for them. Rose Quartz opens the Heart Chakra, stimulating feelings of peace, love, and natural beauty. This pink crystal alleviates tension and clears away negativity, it improves emotional balance and removes anger, fear, jealousy, and greed. Attract good vibes with this Rose Quartz zodiac set! This zodiac gemstone set includes: Natural Rose Quartz pendant with 18” black leather necklace, (2) Rose Quartz Pocket Stones, and (1) Rose Quartz (Grace) Lanyard Charm (perfect for keychain or cell phone case). 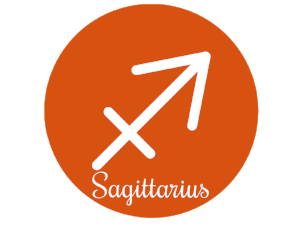 People born under the Taurus Sun are proud and trustworthy individuals. Rose Quartz is an excellent gemstone for this zodiac sign. This pink crystal gently opens the heart and stimulates feelings of peace, love, self-acceptance, and natural beauty. Wear this rose quartz necklace to alleviate stress and negative energy. Attract good vibes and promote self care with this natural pink jewelry set! This gemstone zodiac set includes: Natural Rose Quartz bullet pendant with 18” black leather necklace, (2) Rose Quartz Pocket Stones, and (1) Rose Quartz (Brave) Lanyard Charm (perfect for keychain or cell phone case). 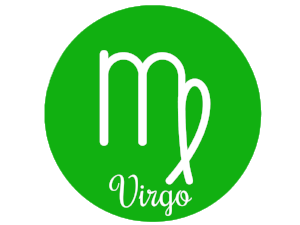 Those born under the Taurus Sun can be naturally loving and supportive. 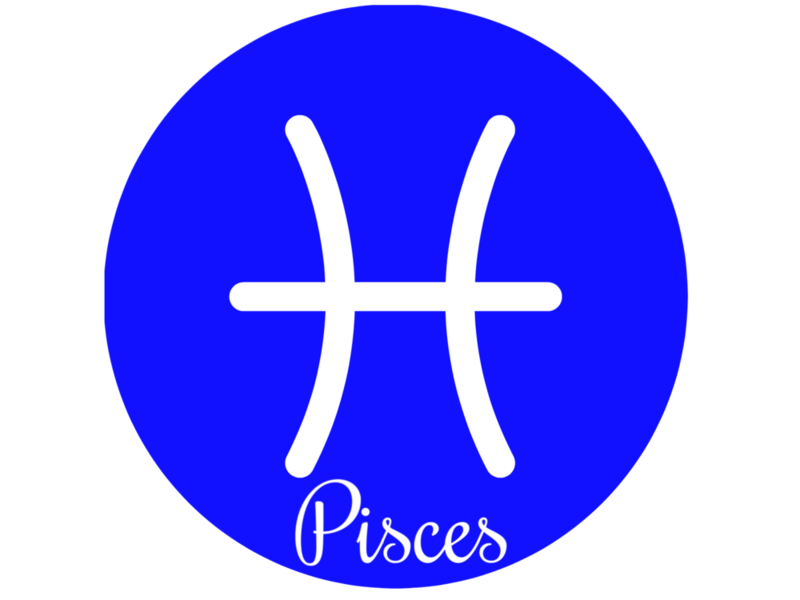 This is a stable, grounded, persistent, and easygoing zodiac sign. They are the trustworthy type with creative ideas who are full of inspiration. Lapis Lazuli is a soothing gemstone that provides protection and inner-guidance. These natural blue gems stimulate the higher mind and trigger a desire for truth and understanding. For Taurus, this gem encourages self-expression and provides awareness for opportunities and growth. This gemstone zodiac set includes: Lapis Lazuli pendant with 18” black leather necklace, (1) Lapis Lazuli Pocket Stone, and (1) Rose Quartz (Miracle) Lanyard Charm (perfect for keychain or cell phone case). 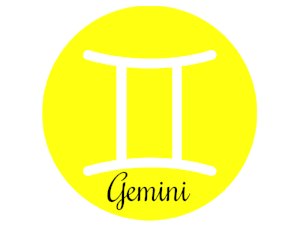 Those born under the Taurus Sun are naturally loving and supportive, this zodiac sign is stable, grounded, persistent, and easygoing. 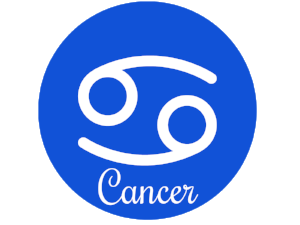 They are the trustworthy type with creative ideas who are full of inspiration. Lapis Lazuli is a soothing blue gemstone that provides protection and inner-guidance. These natural blue gemstones stimulate the higher mind and trigger a desire for truth and understanding. Taurus can wear lapis lazuli jewelry to calm tempers, create harmony, and attract loving communication. This gemstone encourages self-expression and provides awareness for opportunities and growth. Taurus is a sign of patience, persistence, dedication, and determination. 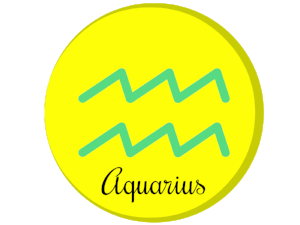 Most people born under the Taurus Sun exhibit security and comfort. 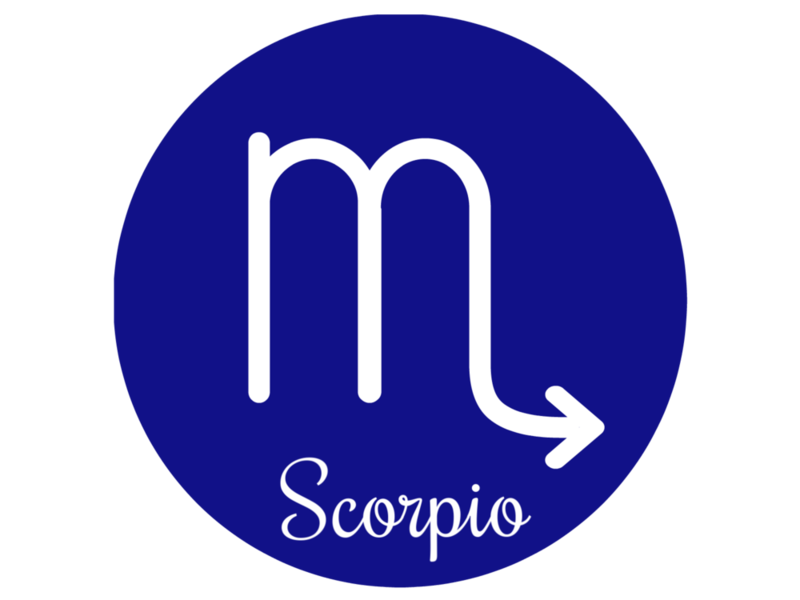 This zodiac sign may take time to step out of their comfort zone but once they do, they charge full speed ahead. Opalite is a “Stone of Transition,” this gemstone necklace clears stagnant energy and promotes “going with the flow.” It insures gentle transitions from one area of life to the next. Taurus, celebrate your natural qualities and bask in the beauty of life with this Opalite necklace and gemstone chip bracelet! This gemstone zodiac set includes: Opalite pendant with 18” black leather necklace, and multi-stone stretch chip bracelet with taurus charm. Taurus leather tie bracelet with Rose Quartz gemstone. Rose Quartz is a “Stone of Good Vibes, Unconditional Love, Contentment, and Positivity.” This pink crystal takes the edge off and helps you develop loving relationships. It promotes love, beauty, inner-strength, and emotional understanding. For the zodiac sign of Taurus, Rose Quartz encourages appreciation, comfort, and self-care. Treat yo-self to this natural pink gemstone bracelet! Discover your heart’s desire with this natural tiger eye ring! This motivational gemstone increases drive, persistence, and stamina. Tiger’s Eye brings guidance, determination, and integrity. Get grounded and focus on your soul’s purpose with this gemstone heart ring.